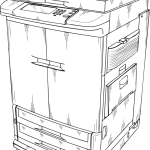 When running a business in the Denver area, it is likely you will need to lease or purchase a copier. We are here to help you with your copier leasing needs. First, when leasing a copier, picking the right term matters. Do you tend to run things until they die, or do you tend to replace every few years? The more you tend to keep things, the more you need to look at a 5 year lease. If you like shorter terms, a 3 year lease makes more sense. It is good to realize that the payment is higher with a shorter term. Then the second choice you need to think about is $1 out or FMV leasing. Basically, with $1 out, you keep the copier at the end. This makes more sense for people who are doing the 3 year lease. 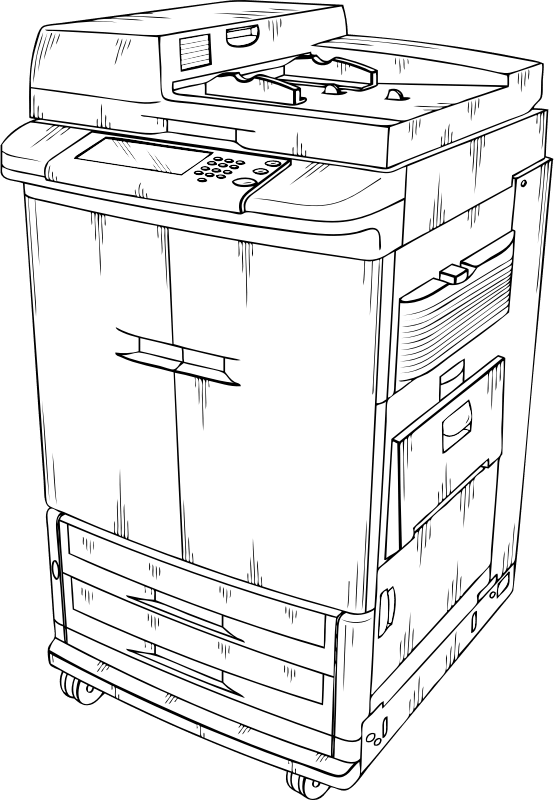 We actually recommend it for everyone because one of the tricks no one likes to talk about is the leasing company requires you to pay to send the copier back. Then you have to decide if leasing even makes sense for your company. You can still get a service plan if you buy the copier. Give us a call if you are having copier leasing issues or want to lease a new copier in Denver. We love to help clients get the best copier deals.